They Are A Parent’s Sole Reason For Living. Parents shouldn’t have to worry whether their teen is competent enough to drive safely. That’s why we teach the driving skills that Driver’s Ed can’t or won’t. Is the leading cause of teen crashes! But that’s simply believing they can pass an exam for lessons they’ve not yet learned. In NC & VA alone (2016), nearly 20,000 teens were injured in car crashes and over 250 died. AND PROVIDE THE SKILLS TO KEEP THEM SAFE!! Our Graduates set a new standard for safe driving with 99.3% remaining incident free for up to 4 years after completing our program. Register Now – Because Life Matters and Your Child’s Life is Priceless. What is the minimum age and permit requirement? We require a minimum age of 15 with a learner's permit. 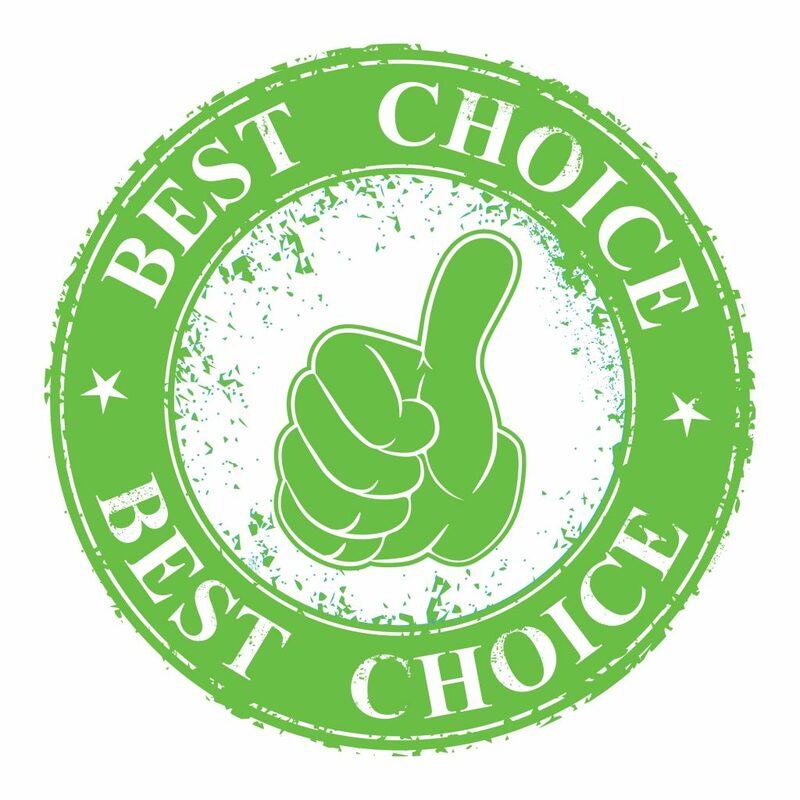 Please call us so we can discuss if our school is the best fit for you and your teen (919) 552-5775. How much time do they spend in class versus driving? Your teen will have 8 hours in car training, 2 hours in the vehicle maintenance clinic, and 5 hours of technical training. Our teen driving program is superior to any other program offered in the USA and would prefer to have a conversation about what you are looking for in a teen driving program and to share what we offer that others don't. We believe that we cannot put a cost on the value of a teen's life. The cost for one (1) parent and (1) teen to attend our course is $795. Adding a second parent is highly recommended for $195. Call us for more information today 919-552-5775. Do you complete driving logs after completion of your course? Yes, please bring your teen's driving log with you so we can fill it out for you once you and your teen completes the course. Should my teen use their own vehicle? 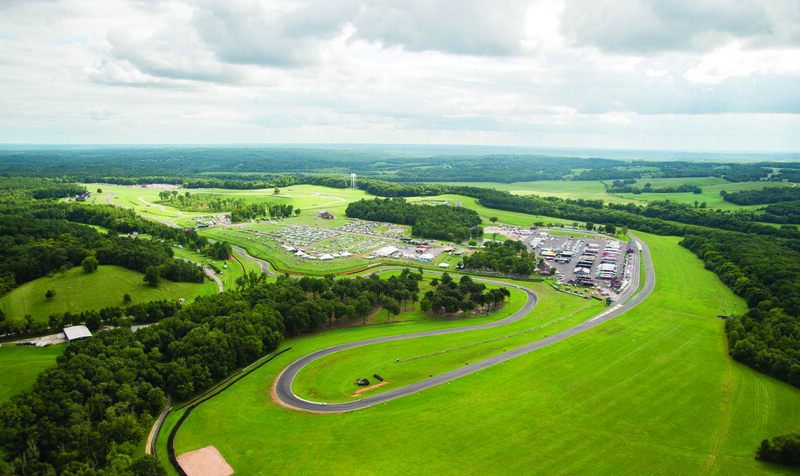 We do provide vehicles at Virginia International Raceway; however, you may choose to use your own vehicle. You will only use 1/3 of the time (max) as our vehicles have special equipment that can’t be put on yours. 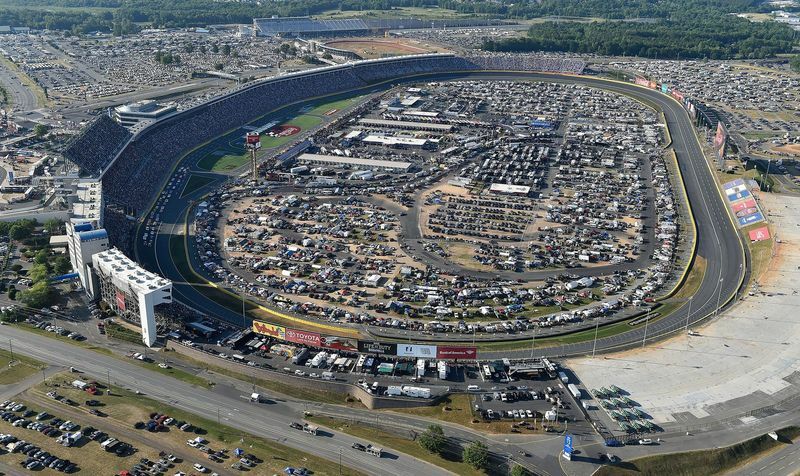 For Charlotte Motor Speedway, you will use your own car as we are unable to provide vehicles at that facility. We are not demonstrating a particular make or model vehicle. We are teaching you and your teen how to drive based on solid principles for most cars so it matters not whether the vehicle is ours or yours. If Teen Driving Solutions cancels an event due to inclement weather or lack of registrations, you will have the choice of a refund or to reschedule for another date. If you cancel last minute because of sickness, or a sporting or other event suddenly comes up, you will have the opportunity to reschedule only. As an exception, there are situations that arise that are out of your control, please contact us to discuss your situation as to whether a refund or reschedule is an option for you. Liberty Mutual is the only insurance company that we know of that will offer discounts for coming through our program but that’s a conversation we recommend you have with the company who insures you. Have them call us. We’d love to show them why they should offer discounts on our program. What type of car should I get for my son/daughter? Motivational and heart warming comments from a few of the Teen Driving Solutions family. Watch as they talk about making a difference in the lives of teens. My son, Adam, and I went through the class this past Saturday and Sunday and the course content and driving skills were learned were well above my expectations. Adam's confidence and ability to drive within his limits increased 2 or 3 fold. Knowing what I know now I'd pay twice what I paid, and the ultimate payoff may actually be priceless. This school taught me a lot! I was very impressed with all of the instructors. A great amount of information is taught at this school and I will never forget it! This school is a major step up from a standard driver's ed class. This school teaches you the best ways to control a car, which is very good information to know. I would recommend this school to any new driver, even if it means travelling out of the way to get there. I don't think I've walked away from a program of any type with such immense respect for the people who run it and the final product as I have for TDSS. This group is SPOT ON in its curriculum and its implementation. They're absolutely committed to their mission, and it shows. The instructors know how to talk to teens and how to appeal to them. On top of that, they know how to drive, and they know how to drive well. My daughter walked away from this program with new driving skills and with an *appropriate* confidence level. I walked away with new skills to work with my teen as she navigates this huge responsibility we call driving. I simply can not give it enough praise. Worth the investment, many times over. Absolutely the best $ we spent on my kids' educations so far! And take it for granted that our kids received a good enough "drivers' ed" at their school when, in fact, they did NOT - drivers' ed does not prepare kids for the road! Teen Driving School is run by the most passionate and caring people and I was so impressed with the entire weekend course. My kids learned how it feels to drive on ice and rain and even how to maintain their cars! So much great information shared and we had a BLAST! Can't say enough about the weekend. I just completed this advanced driving course with my youngest son this past weekend(as have my oldest son and husband). It was intense and demanding, but worth the money and I would highly recommend it for everyone, particularly those with teenage drivers. And after practicing emergency drills all weekend, it literally saved our lives on our way home last night. When a couch came flying off a trailer into my path, I was prepared to stay calm and react appropriately. I am so grateful to be alive! The course this weekend took my very nervous, hesitant, and unskilled daughter - as well as my somewhat risky and cocky son - and have given them a skill set, appropriate confidence level, and respect for the life and death choices made behind the wheel of a car - and they had fun doing it. With perspective that I've never previously had about the mechanical limitations and human reaction time, I so much better understand the physics behind the speed limits set in certain areas and the catastrophes that are waiting at any moment of inattentiveness. I am confident that the things they learned here will help them to have good judgement and to save their lives by responding correctly in evading collisions or other emergency situations. While it is an expense that requires budgeting, it is priceless training - and the phenomenal people behind the school, as well as all instructors do not pocket a dime, though they are former law enforcement and auto industry professionals involved in training race car drivers and military vehicle maneuvers. All money goes into funding rental of private track space for learning and and practicing maneuvers, and car maintenance, insurance, fuel, and other actual operating expenses. This is a team of people passionate about saving lives of teenagers and not interested in making a profit. In the 8 years of their operation so far 99.3% of their graduates avoided any citations or collisions. To me, that speaks volumes.